and the cooperative resilience of our Nation. and to embrace the blessings of both/and. help our leaders to learn to chimney. and then the other to advance higher. and to forcefully pursue peace. 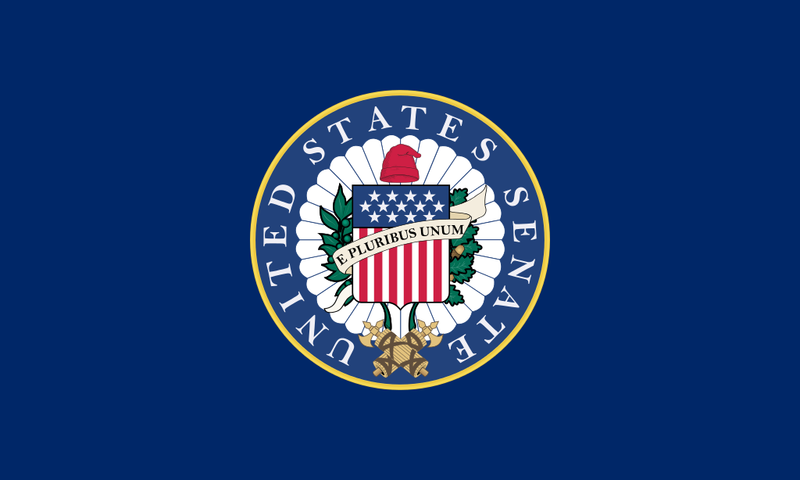 “Prayer of the Guest Chaplain of the U.S. Senate: Rabbi Baruch Frydman-Kohl on 29 November 2012” is shared by United States Congressional Record with a Creative Commons Public Domain Dedication 1.0 Universal license. Please reciprocate for any adaptation or redistribution of this work by (1) properly attributing the work to United States Congressional Record and Baruch Frydman-Kohl, (2) clearly indicating the date you accessed the resource and whether any changes have been made (and if so, please be in touch with us and leave a comment below so that we might note your adaptation or improvement), (3) providing a link back to this source, and (4) specifying the Public Domain (17 U.S. Code §105 - Subject matter of copyright: United States Government works) under which this work was shared.